New Poll: A Tale of Two Haruhis – Fujioka Haruhi Vs. Suzumiya Haruhi! Okay, I think I used the word “Haruhi” enough in the title to get your attention. This Spring Anime season has been pretty darn good. At the top of the heap (for me) are two anime starring girls named “Haruhi.” There’s The Melancholy of Haruhi Suzumiya, and Ouran Host Club. 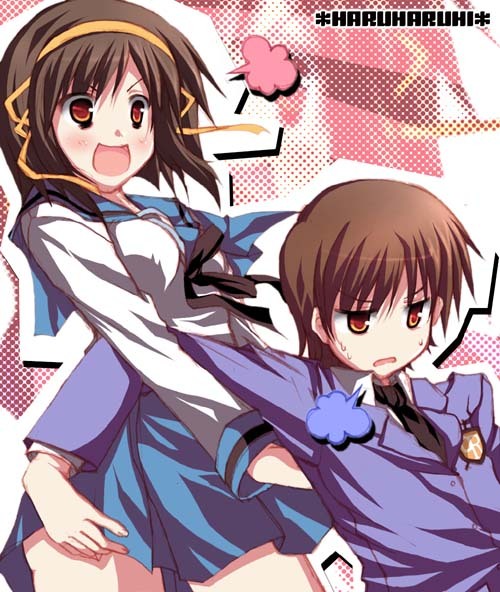 Author HungPosted on May 6, 2006 May 6, 2006 Categories Anime183 Comments on New Poll: A Tale of Two Haruhis – Fujioka Haruhi Vs. Suzumiya Haruhi! Inukami! is a simple anime about a boy and his dog. Err, a boy and his inukami. Plus the inukami also happens to be a hot girl… Together, they fight evil, and… okay, I guess this isn’t really a “simple” anime. Free Comic Book (Manga!?) Day Coming Up! 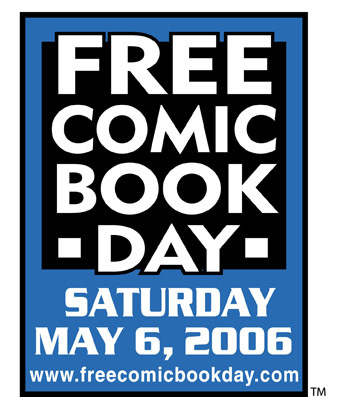 So apparently, Free Comic Book Day is on Saturday, May 6th. I’ve never actually gotten a free comic book on this holiday, but I imagine they’re more like samplers than “real” issues. Author HungPosted on May 4, 2006 Categories Manga4 Comments on Free Comic Book (Manga!?) Day Coming Up! Saiunkoku Monogatari is labeled as a “Comedy, Historical, Romance, Shoujo” anime on Anidb. Normally, I’m not too big a fan of the historical and shoujo genres, but since Ayu fansubs was doing it, and I like most of the series they sub, I thought I’d give this anime a shot.